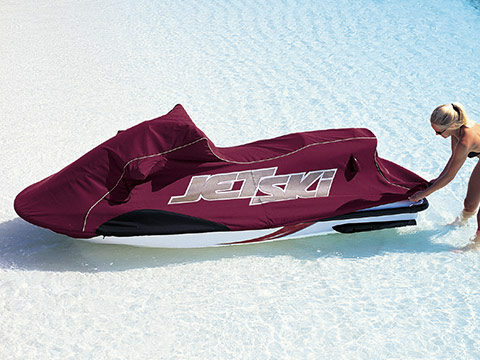 Commercial Sewing has been designing and manufacturing PWC covers for the top tier manufacturers such as Yamaha and SeaDoo since the late 1980’s when PWCs were initially introduced. 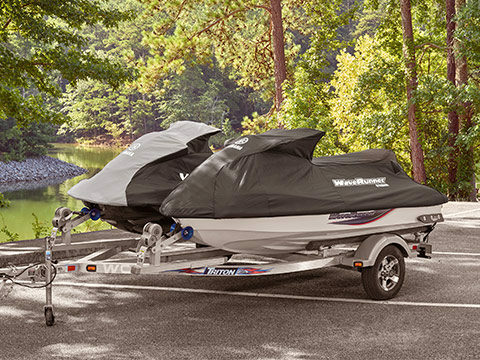 Our PWC mooring covers protect during transportation and storage, display well for the dealer and are custom packaged as a quality Accessory Mooring/Storage Cover for the customer. 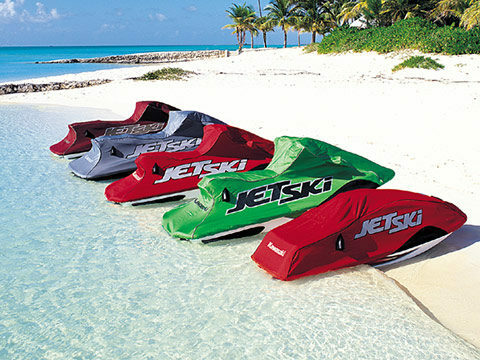 Marine-Grade high-performance solution dyed polyester specifically constructed for mooring cover applications. 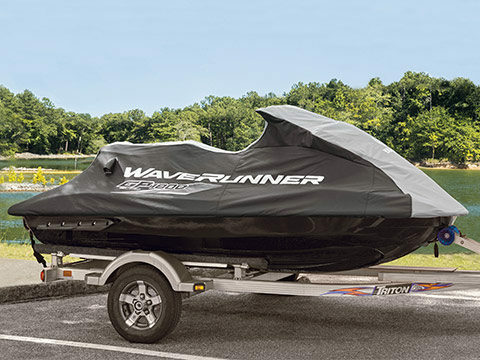 Vacu-Hold® Vents for easy towing (no billowing or buffeting) and requires no hull or trailer side straps.